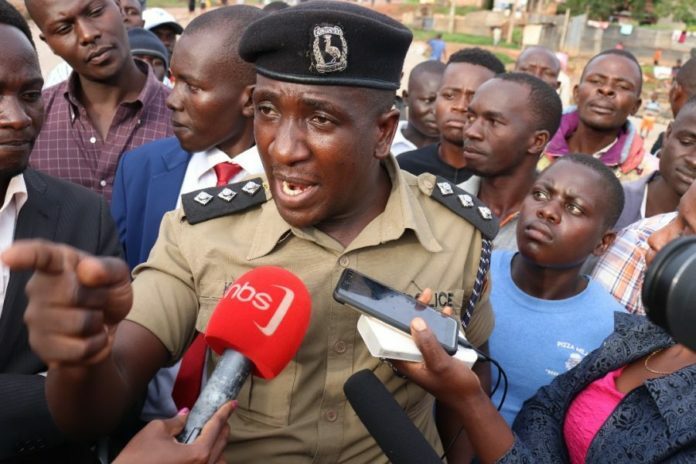 Hours Afande Muhammad Kirumira was shot dead near his home in Bulenga, Wakiso District, the former Buyende DPC sent a congratulatory message to Ugandan journalists who had just concluded election of their leaders. Uganda Journalists Association (UJA) on Saturday held elections in which Bashir Mbazira was elected chairman. Bashir Mbazira works with both with Bukedde Radio and NBS television. In a WhatsApp message that went viral minutes after his shooting, Kirumira was heard congratulating journalists and urging them to remain untitled in their struggle. He also decried the poor remuneration of journalists saying there was a need to have a standardized minimum payment for all the journalists in the country. This is due to the difficult conditions they go through including being beaten by security officers and also losing their gadgets like cameras. “My brothers and sisters of the media fraternity, I congratulate you for the democracy you exhibited when electing your leaders. I congratulate those who won and those who lost. Reconciliation and unity is key. You journalists still have challenges. You need to be united since some of you work for different organizations and personalities. Some of you are spies but all the same you need one voice to represent you. I’m Kirumira, a police officer and your friend in the struggle like you,” reads part of the message. Police said Kirumira and Resty Nlumansi were driving in a family car when they were attacked near their home in Bulenga, Wakiso District. The attackers were riding on a Boda Boda. 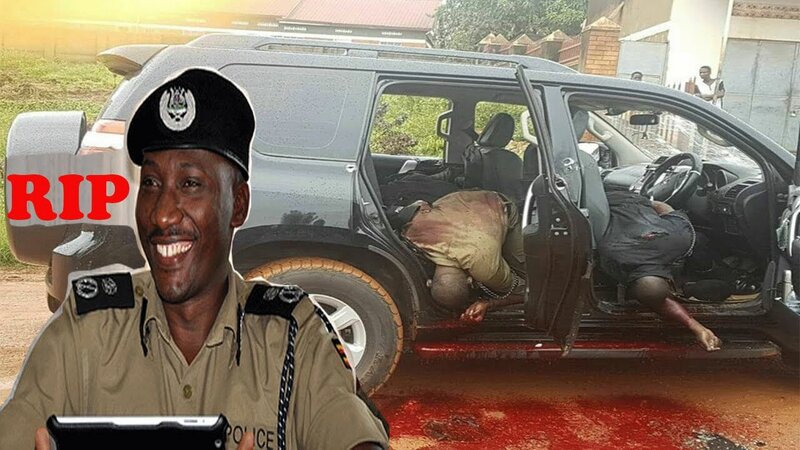 Mr Kirumira was killed in the manner in which his mentor and former police spokesperson, Andrew Felix Kaweesi was killed. Kaweesi, his bodyguard and driver were shot dead on March 17, 2017 near his home in Kulambiro, Kampala. It should be remembered that several other prominent persons have been killed the same way and the last one before Kirumira’s incident was the Assisination of the late Hon. Ibrahim Abiriga together with his brother who was also his bodyguard.